There are few country tunes recorded that are as iconic as 'The Streets of Laredo'. Written by an old time cowboy, Frank H. Maynard, it has been recorded by many artists. 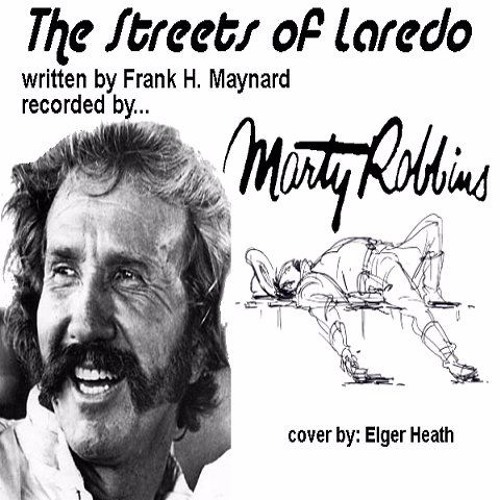 The most recognized recording was done by Marty Robbins. This would be just his kind of tune.